Are you in the process of designing a poster presentation for a class, event or conference? Bring your poster draft-in-progress to this workshop to receive feedback on the content and visual design of your poster as well as the verbal presentation of your research. Staff from the Library, Museums and Press and the University Writing Centers will be on-hand to provide constructive feedback, as will other peers seeking input on their posters. In seeing other posters in progress, you will have the opportunity to collaboratively assess and provide suggestions for your peers’ works—and get feedback for yours. Whatever stage of poster creation you are in, bring your drafts and notes so that you can leave with concrete ideas on how to improve your posters and presentations. 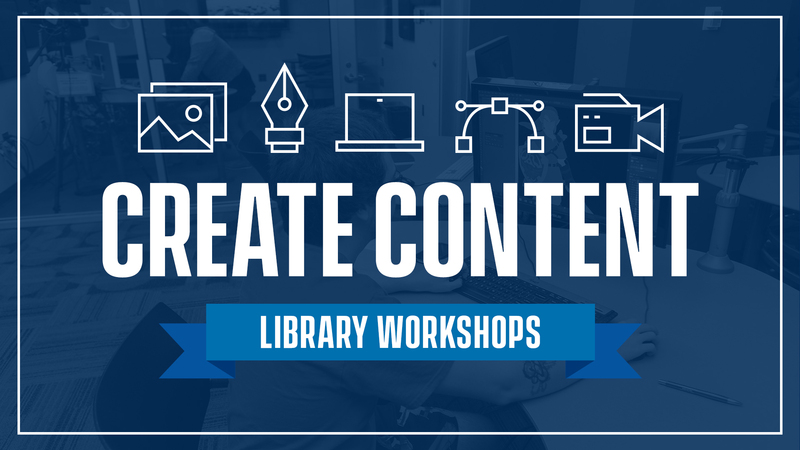 This workshop is open to UD students, faculty and staff. Registration is required as seating is limited.